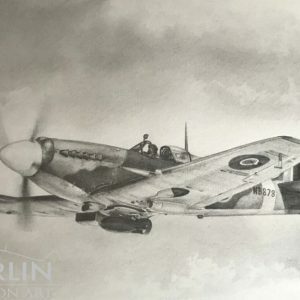 Harri grew up on a diet of Airfix kits & Commando War comics and lived just two miles away from RAF Finningley, with “aeroplanes everywhere”. 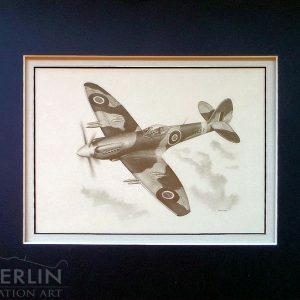 After leaving school he got a job at Finningley as a labourer sweeping the hangar floors and then a few months later ‘wangled a job’ in the painting and finishing section where he was trained as an aircraft painter, working on a variety of aircraft including Jet Provosts, Hawks, Dominies, Chipmunks and others. 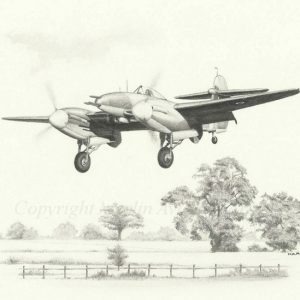 Harri now lives in one of the old RAF houses with his wife, kids, Dachshund and Chipmunk cockpit in the shed…. 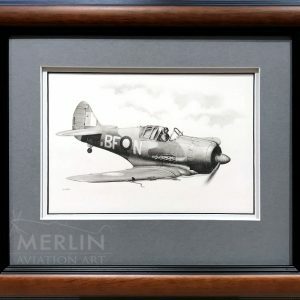 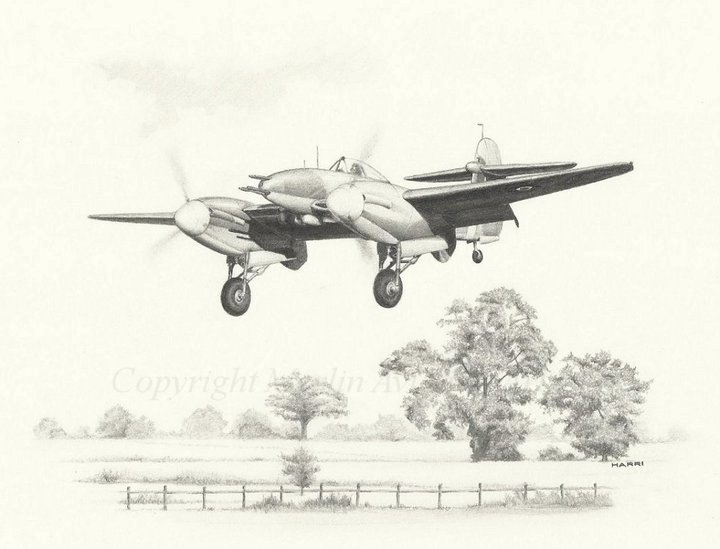 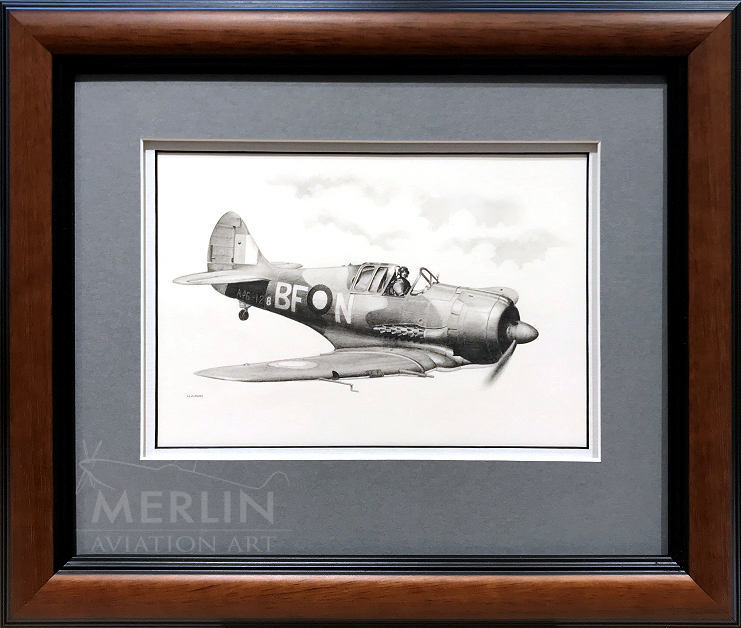 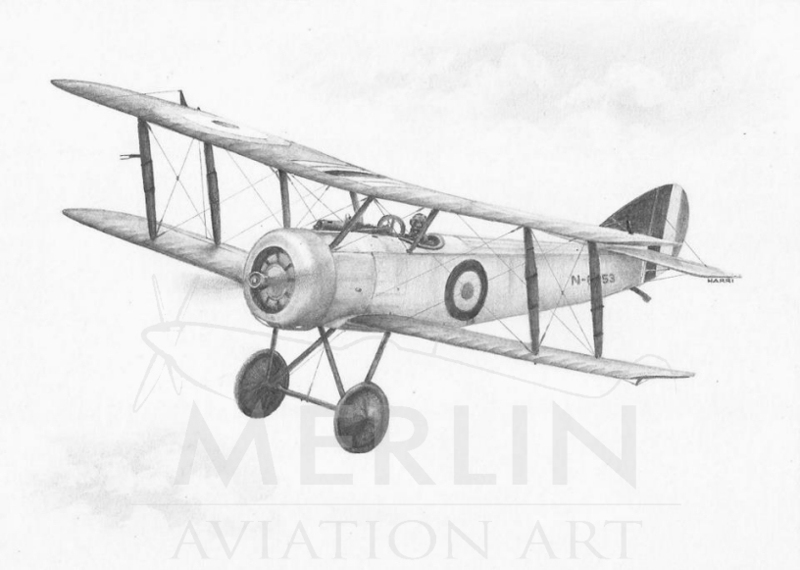 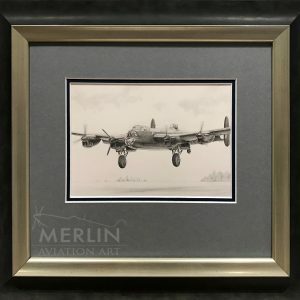 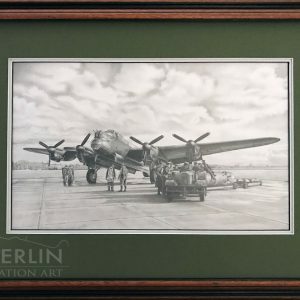 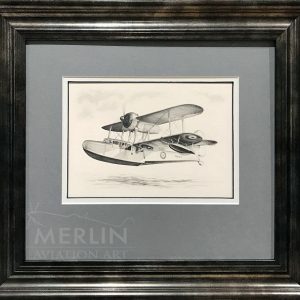 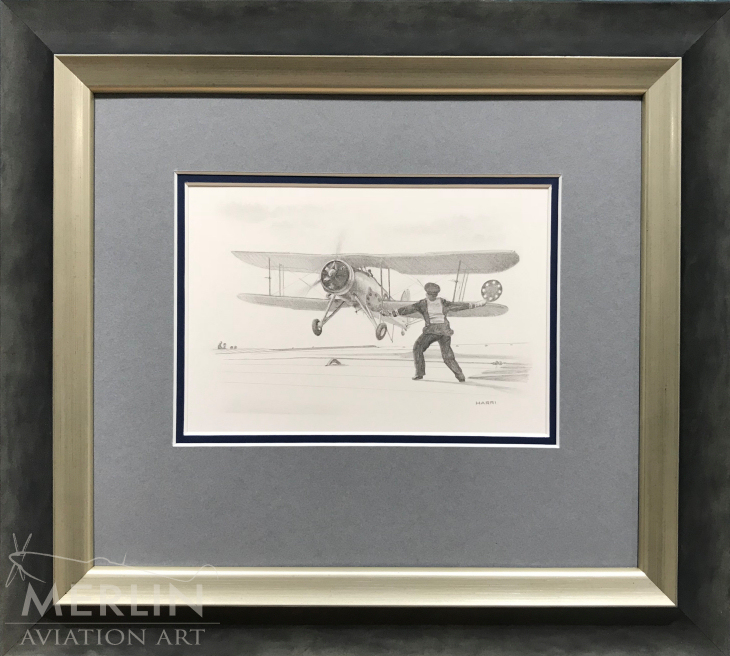 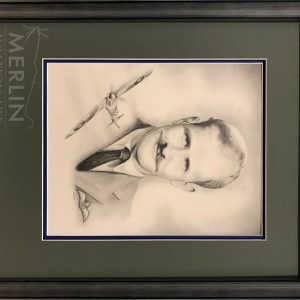 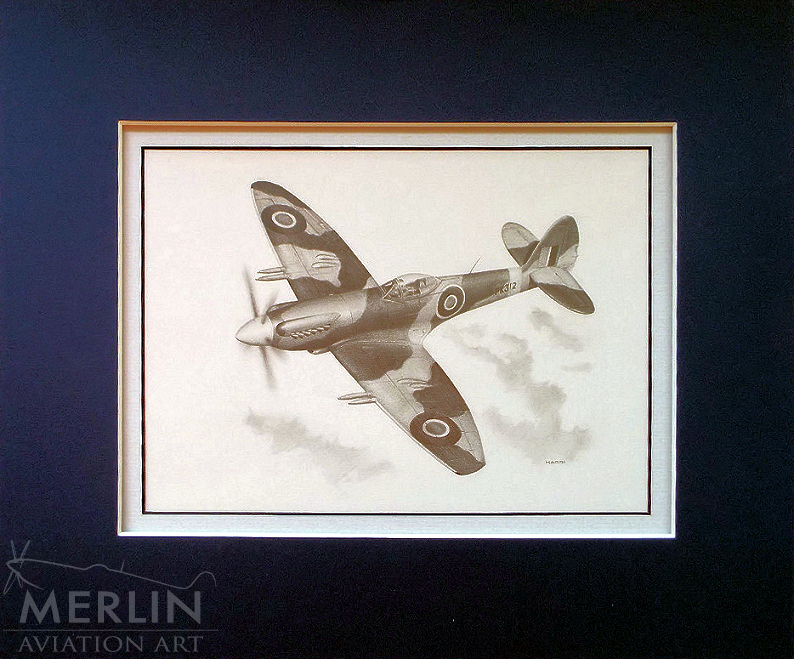 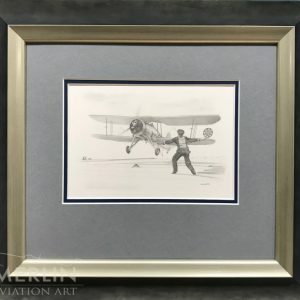 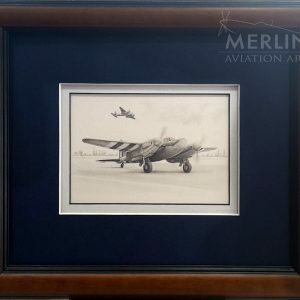 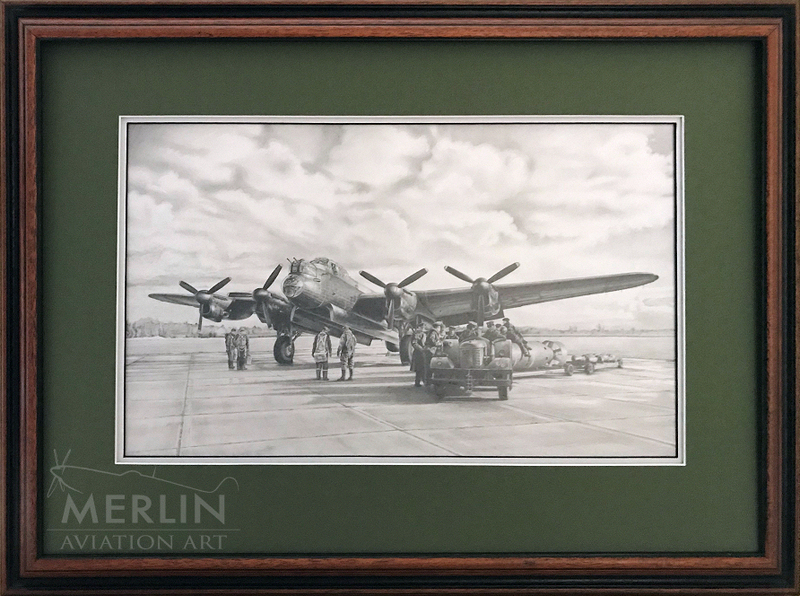 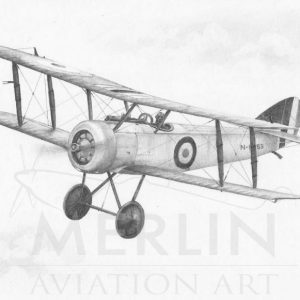 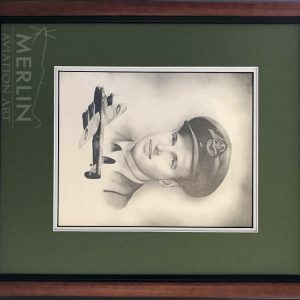 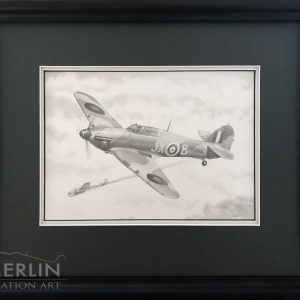 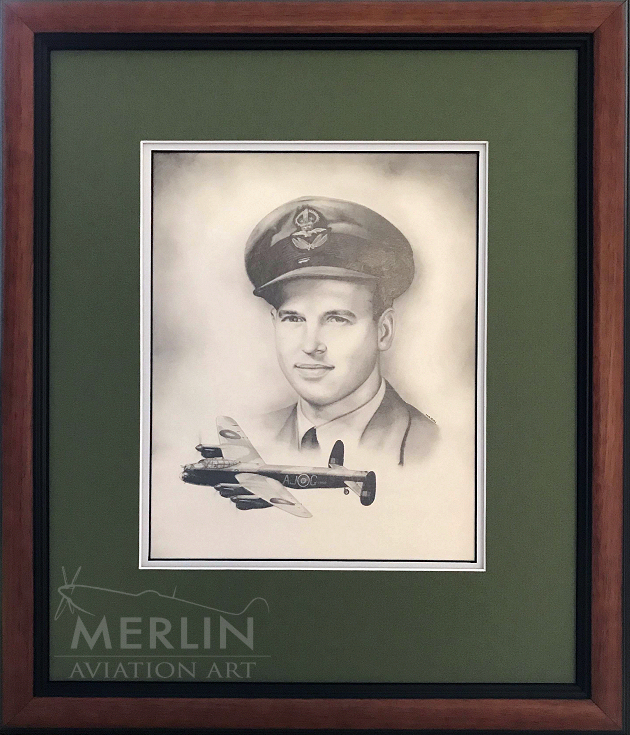 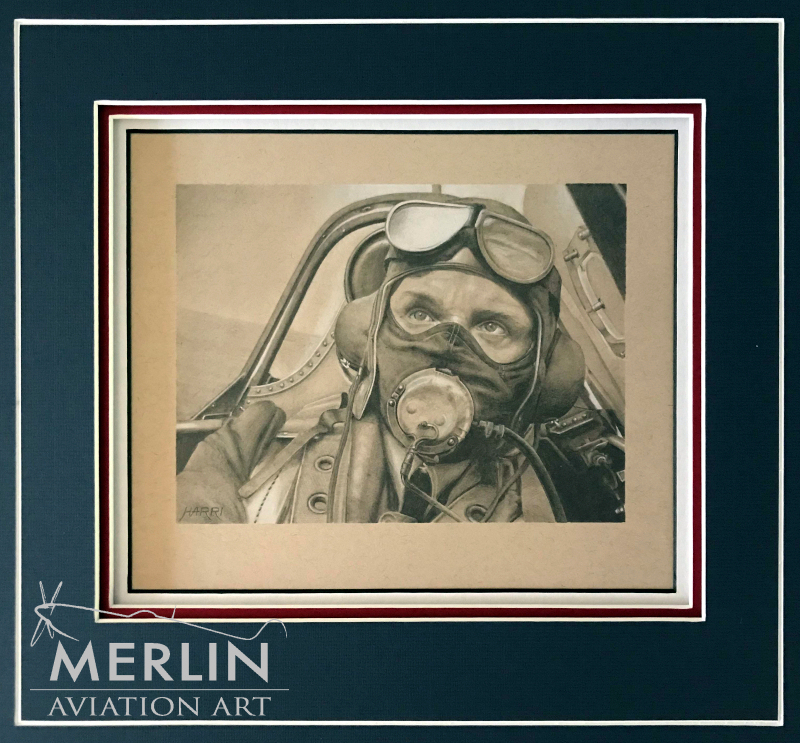 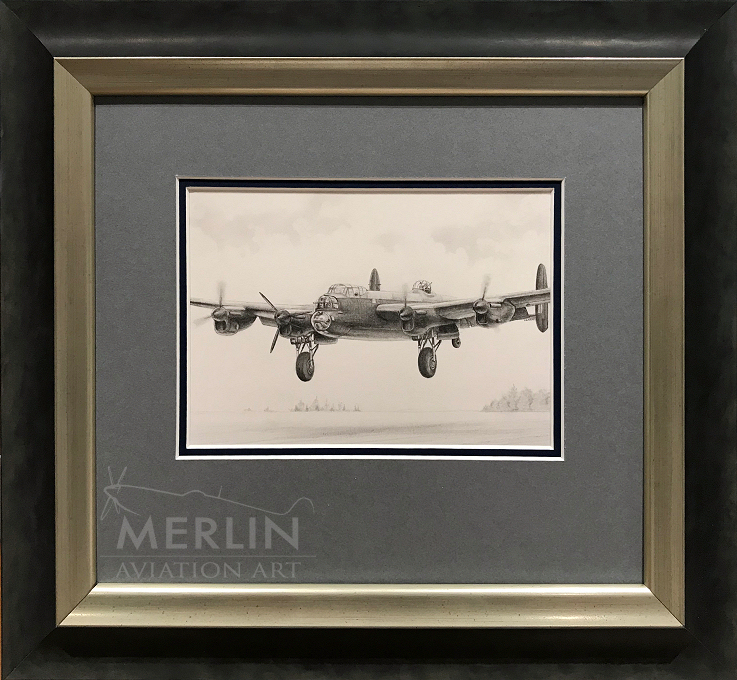 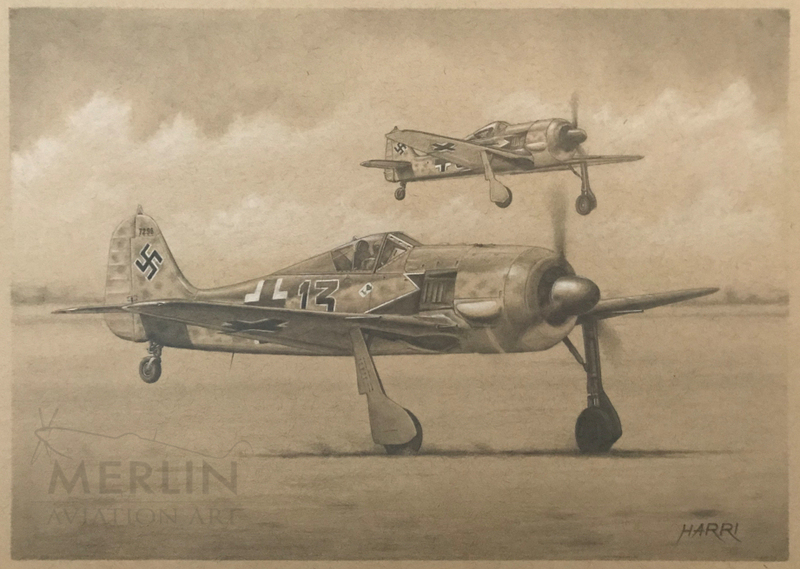 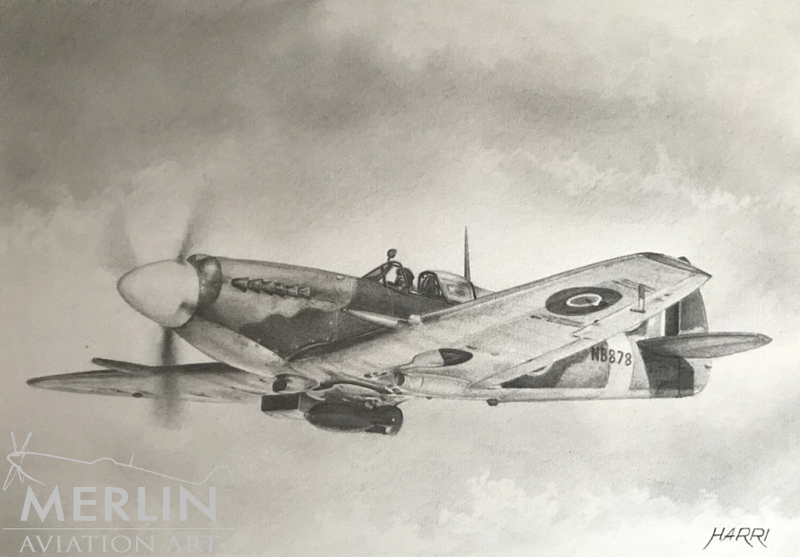 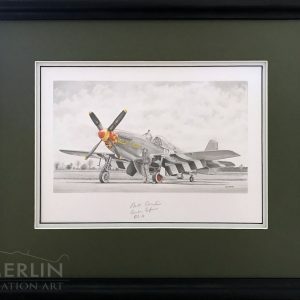 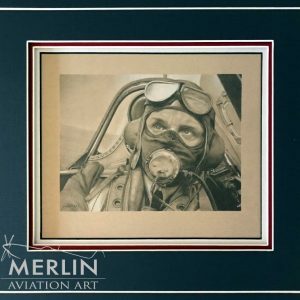 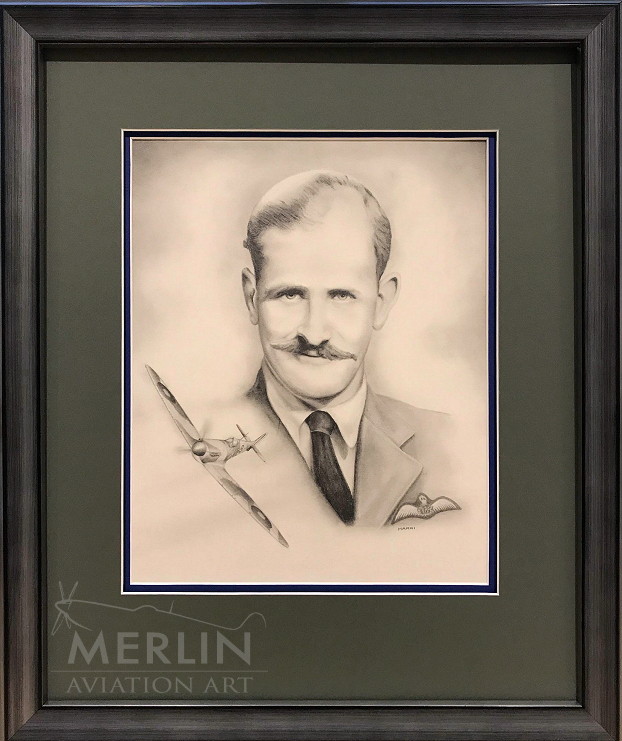 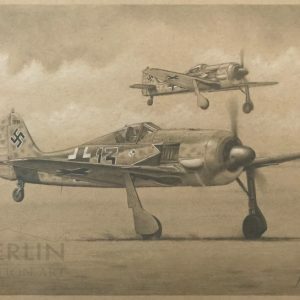 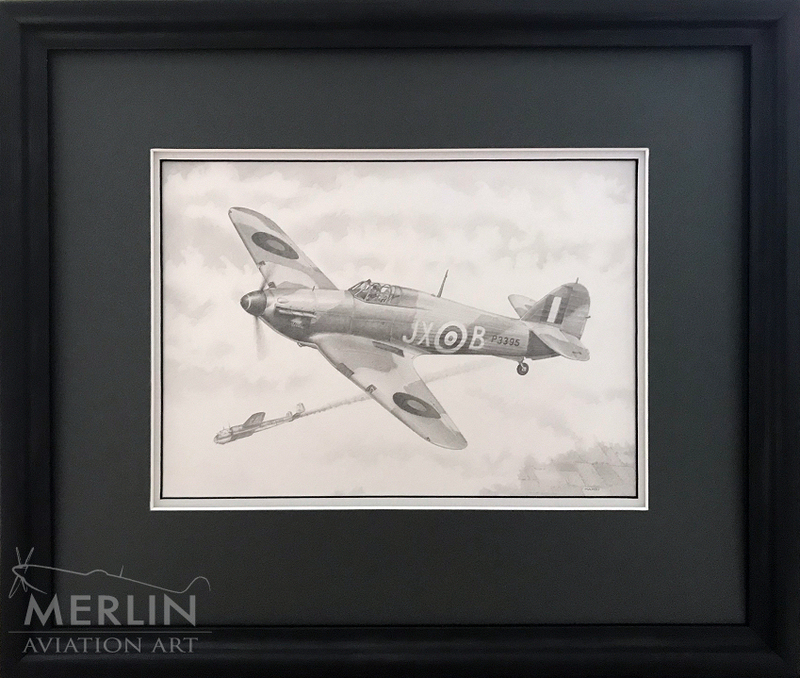 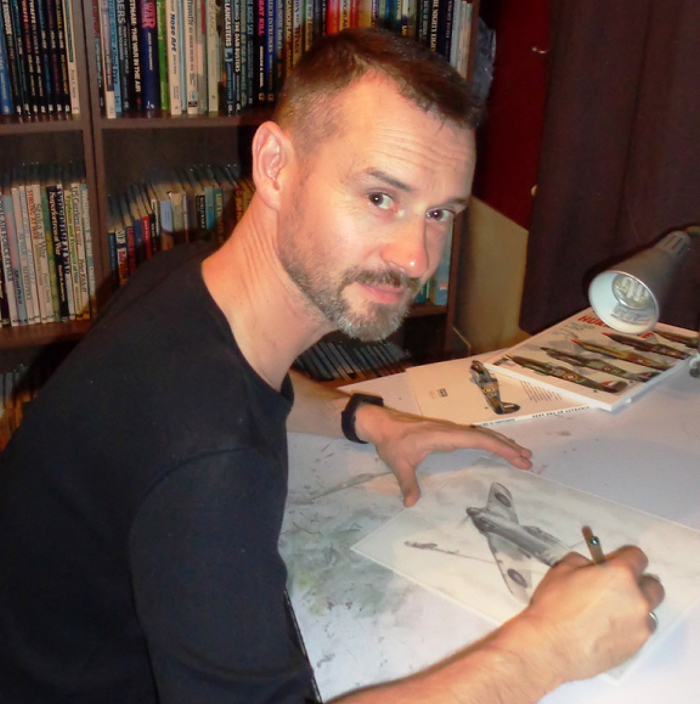 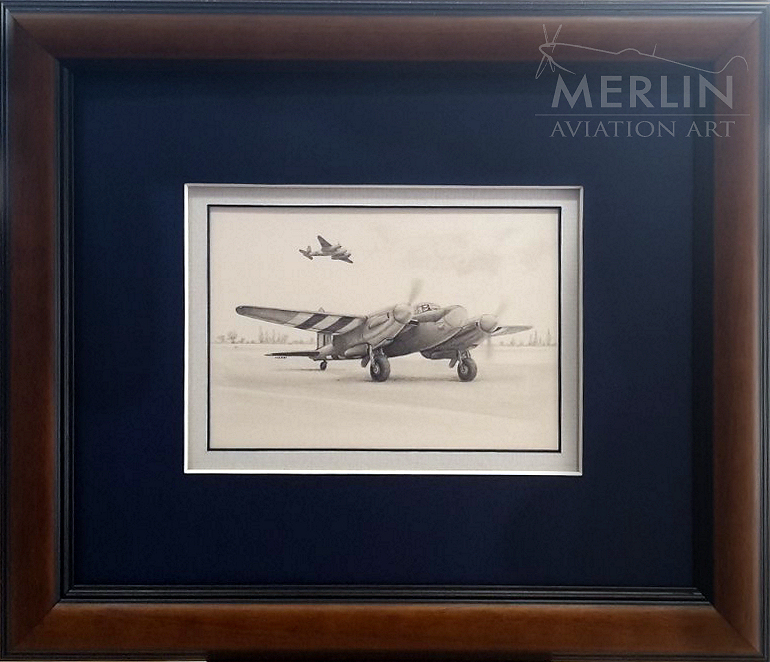 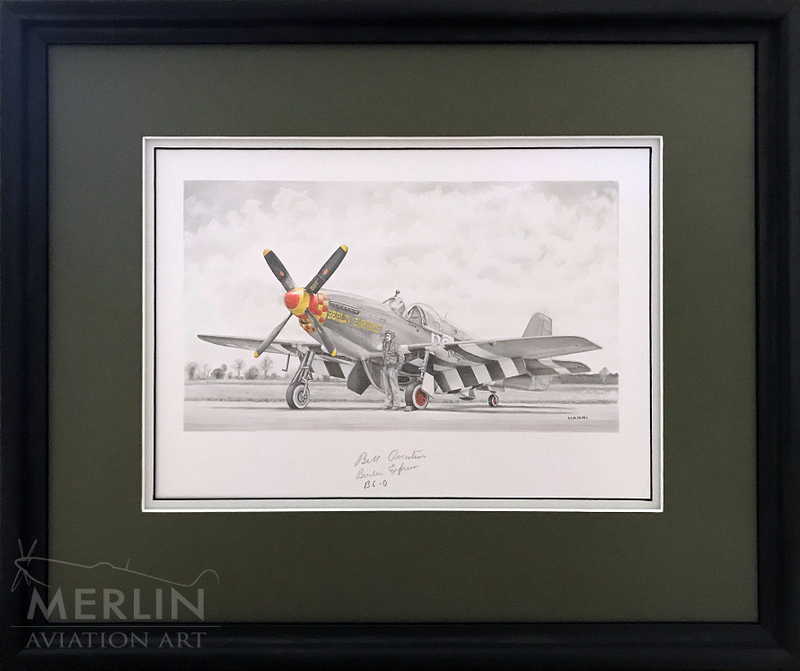 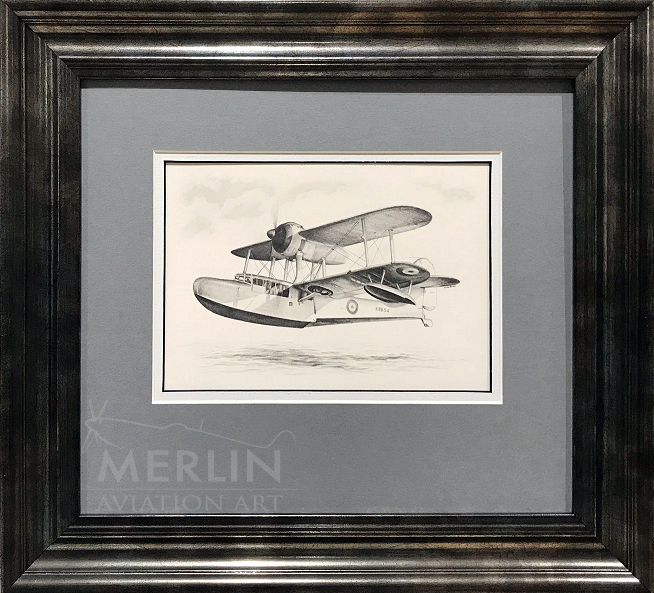 Harri’s stunning pencil work is quite rightly admired and appreciated by fellow Aviation Artists, and is achieving the recognition that his natural talent deserves.